Welcome to yet another weekend set to feature a lot of sporting action. 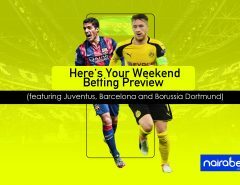 Unlike any other kind of weekend, this weekend will be featuring sporting events from at least 10 sports all over the world. Talk about the ultimate weekend for bettors. 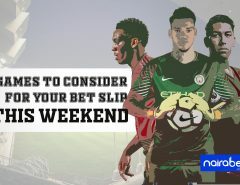 Out of all these sporting events, we’ve selected a few that have to make it into your bet slip this weekend. Yes, they’re too good to miss out on. Forget about every other football game set to take place this weekend. 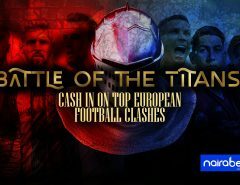 Anfield stadium will be playing host to the clash of all clashes, the one between the Reds and the Citizens. The last time both sides met in the league, Liverpool had a man sent off and lost by a whopping 5-0 margin. This time around, Jurgen Klopp will be looking to at least get his own pound of flesh when Pep Guardiola visits the home of the Reds. History may just support Klopp’s quest as Manchester City has not won at Anfield for over 14 years now. Will the trend continue? Will Liverpool defeat Manchester City? Golden State Warriors and Boston Celtics look set to finish the regular season at the top of the Western Conference and the Eastern Conference respectively. So let’s talk about some of the chasing pack, one of which is Cleveland Cavaliers. They lost heavily to the Toronto Raptors last night and will be looking to bounce back from the heavy defeat against the Indiana Pacers this weekend. Will Lebron James and co be able to stop their losing streak and win their game against the Pacers this weekend? The Wild Card round is done with. And now the NFL season is moving over to the Divisional Round Play-off. Just a few more days and we will be witnessing yet another Super Bowl encounter. But before then, the Patriots will have to take on the Titans to determine which side will go through and which side will have to wait for another shot at the Super Bowl. After how they finished their regular season, the Patriots are heavy favorites to win this. The 9-7 Titans are overmatched when compared to the 13-3 Patriots. But can the Titans spring a surprise on Tom Brady and co.? A surprise win for them, maybe? While we await the first Grand Slam of the year, some other tennis tournaments have already marked the beginning of the tennis season. For some, it’s a preparatory tournament for the big one that kicks off on Monday. For these two men, it’s a chance to win something and also have some sort of confidence boost going into the Australian Open. Which of these two veteran players will win this game? 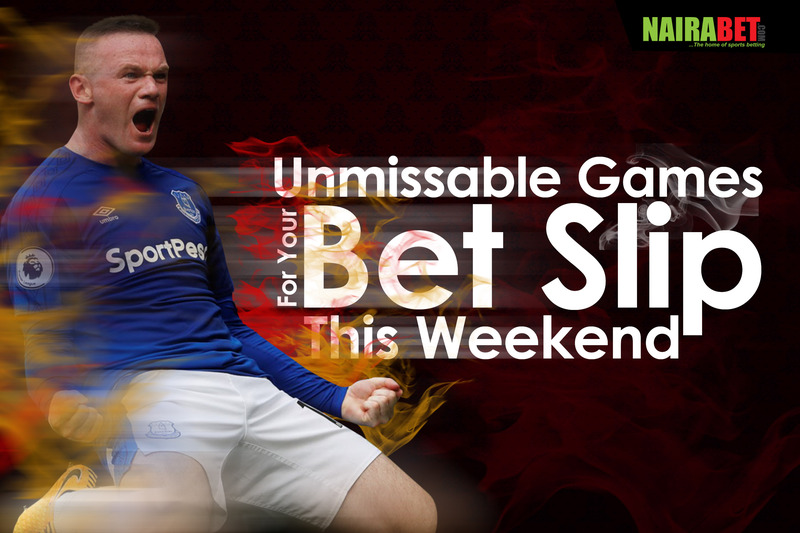 Click here to back your favorite player and earn yourself some money. Which other games are you looking forward to this weekend? Leave us a comment and let us know what you think. Thank you nairabet for this. You’re the best all time.